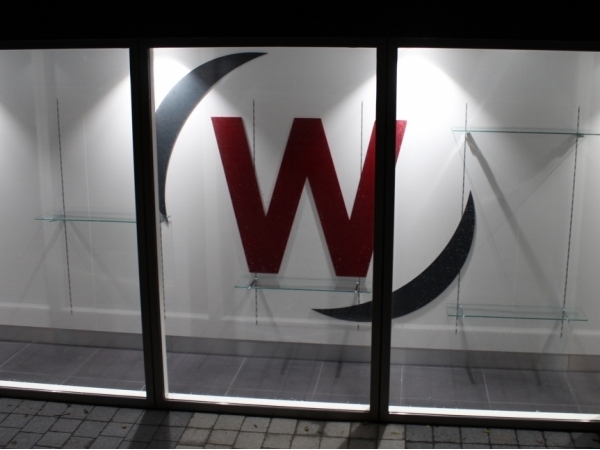 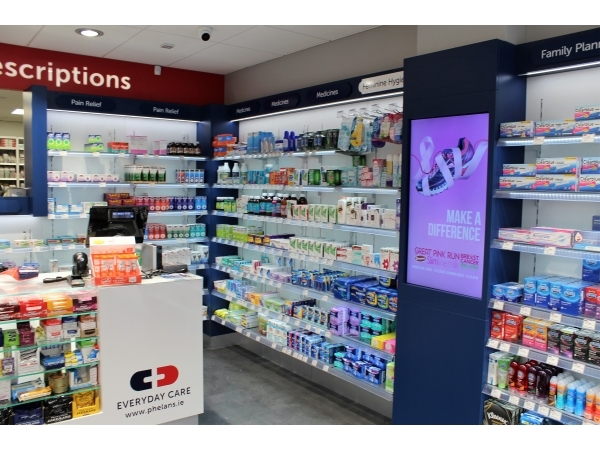 After many years of experience in retail fitouts, David James Retail Solutions Ltd offers quality and expertise in pharmacy fitouts. 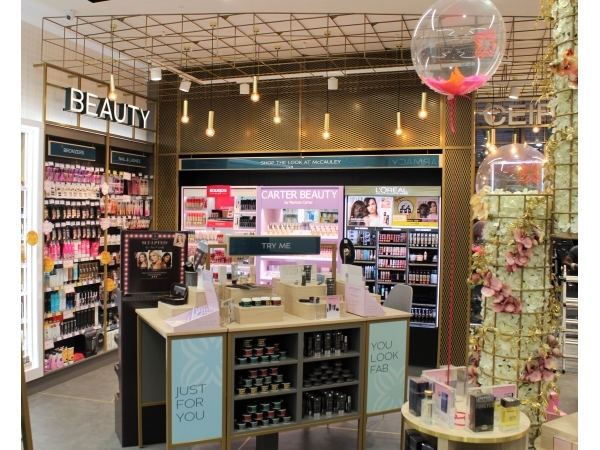 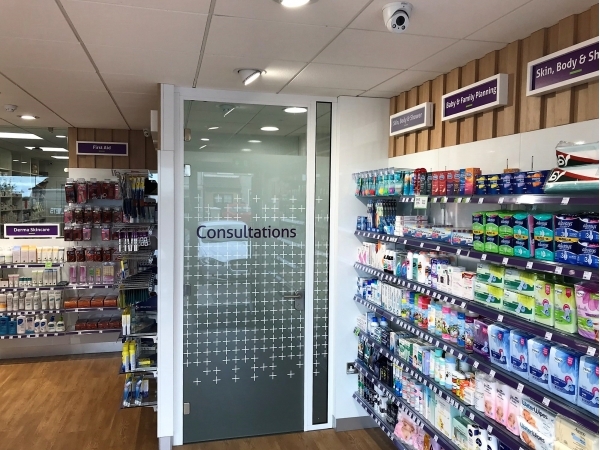 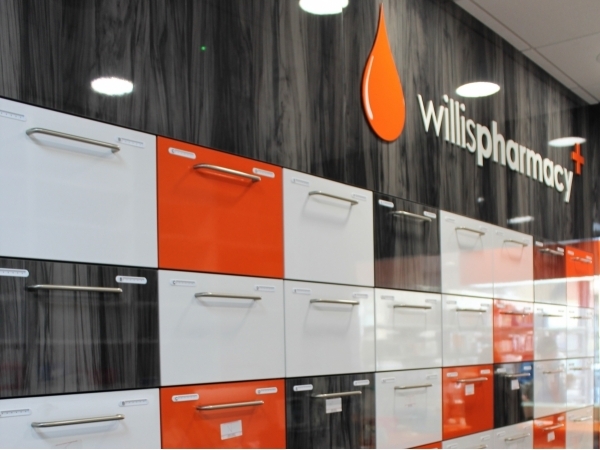 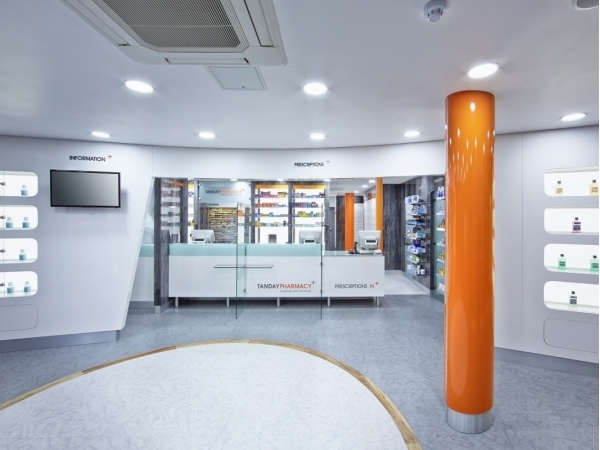 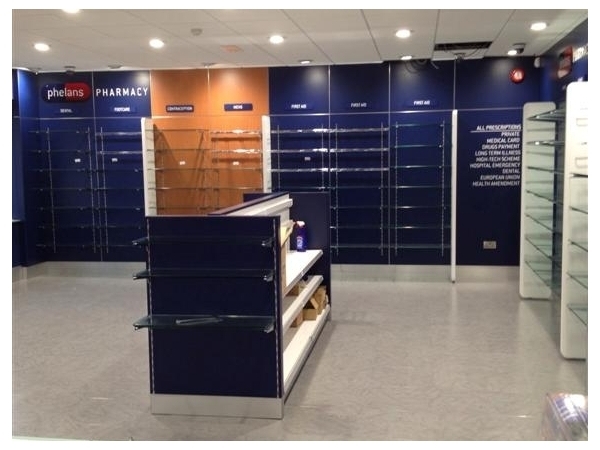 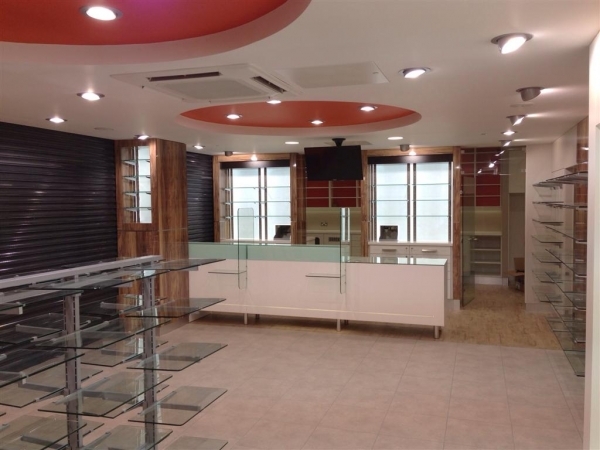 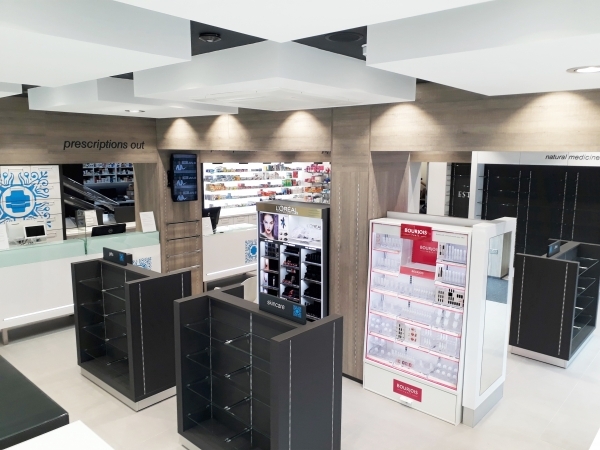 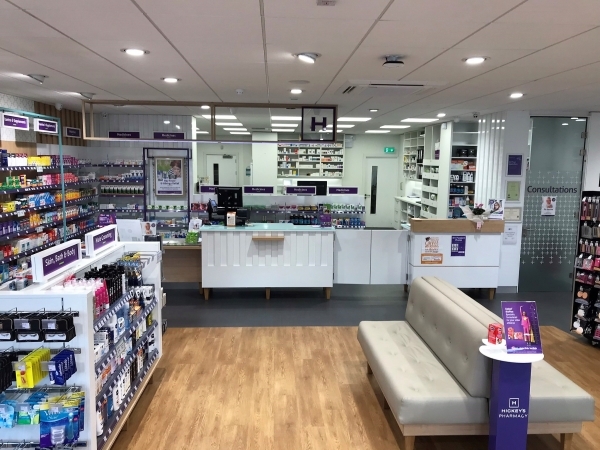 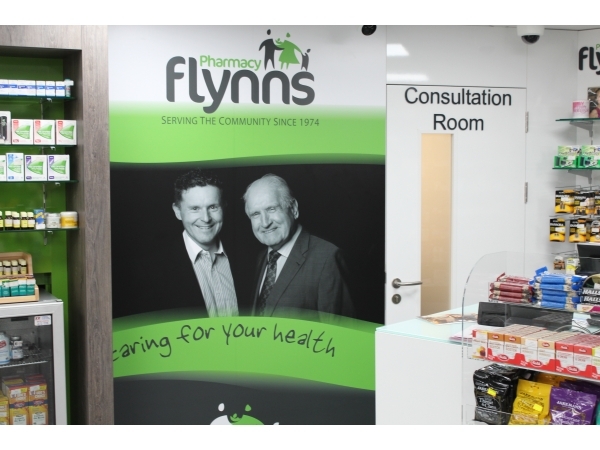 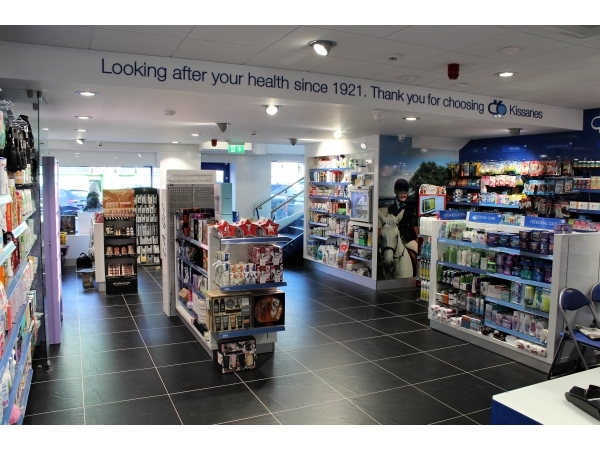 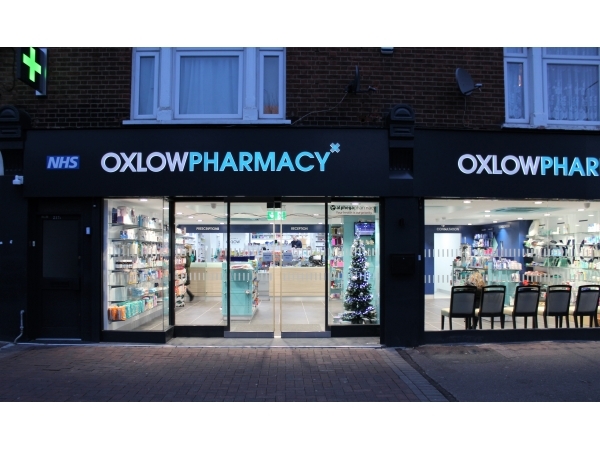 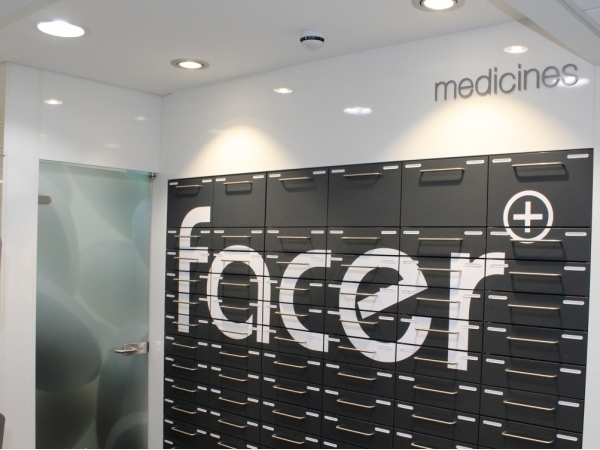 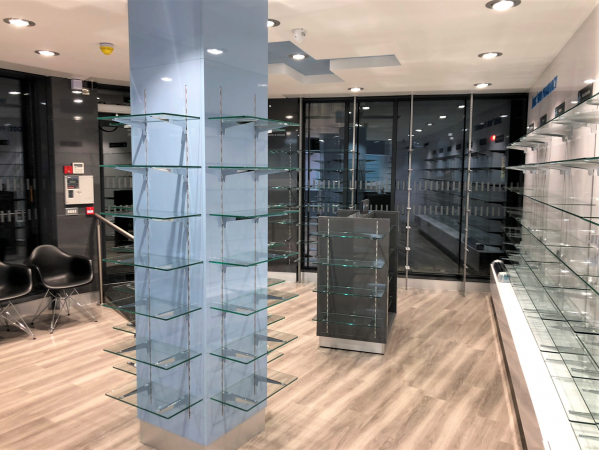 David James Retail Solutions Ltd extensive Pharmacy Fitout portfolio shows our wide range of services, from the consultation, design and visualisation, to the fitout manufacture and installation.   For more details on how we can best help to meet your needs, contact us now.